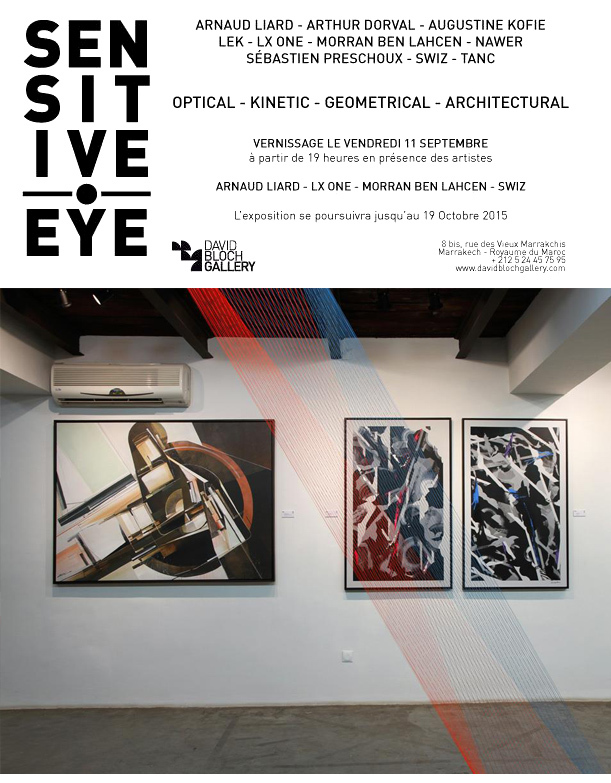 Following the success “Sensitive Eye” in February 2014, the David Bloch Gallery is pleased to announce its new exhibition entirely dedicated to Optical, Kinetic and Architectural Art. The Op art, or optical art, is a term used to describe some artistic researches that have started in the 1960s, with the view of challenging the eye’s reliability through illusions or optical games. creations of new talents to the gallery : Arthur Dorval and Swiz.